TRAINING: – Will commence at the Wodonga Primary School Oval on Wednesday 6 February to 6 March 2013 from 6:00pm to 7:00pm. From 12 March 2013 training will still be held at Wodonga Primary School but will move to Tuesdays and Thursdays from 6:00pm to 7:00pm until the 28 March 2013. 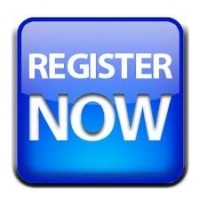 Online Registrations (on the right) can only be made for 2012 Wodonga Stormz returning players. Email the Registrar if you need your email address updated. We are looking for Girls aged 11 to 15 to play Leaguetag. The girls will be playing in the Group 9 home and away competition. We are still sourcing socks and shorts and will advise the price of these shortly.